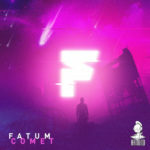 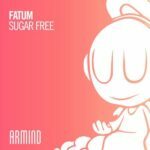 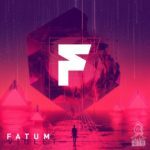 Stacked full of masterful melodies and suspenseful builds, Fatum’s ‘Petra’ was picked by Armin van Buuren for his mix compilation “A State Of Trance, Ibiza 2018” for a reason. 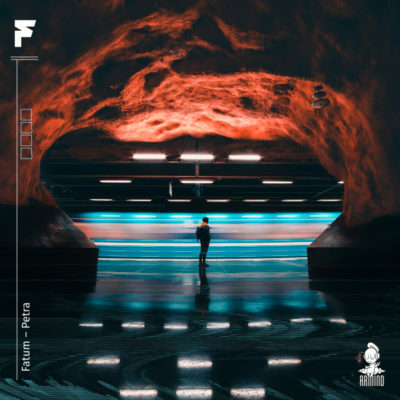 From the accelerating plucks in the breakdown to the enchanting chord progressions, ‘Petra’ gives Trance fans a reason to smile. 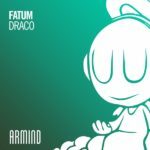 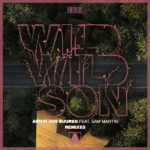 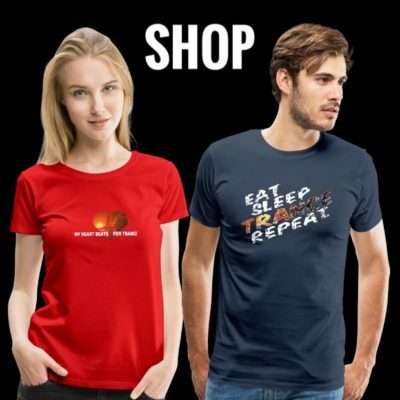 Tagged Armada Music, Armind Recordings, Fatum.